TRAIL, B.C. 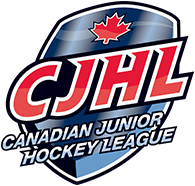 – The Trail Smoke Eaters Junior ‘A’ Hockey Club announced Saturday the team has traded goaltender Tanner Marshall (’00) to the Brooks Bandits of the Alberta Junior Hockey League (AJHL) in exchange for future considerations. Marshall, 18, was in his second season as a member of the Smoke Eaters, playing in 27 career games with the club. The 6’0”, 170-pound netminder posted an 11-10 record to go along with a 4.11 goals against average and a .877 save percentage in his time in a Smoke Eaters jersey. The Kelowna, BC native played in 9 games this season, registering a 2-4 record along with a 3.22 GAA and an .884 SV%. Before his time with the Smoke Eaters, Marshall played in 30 games with the Kelowna Chiefs of the Kootenay International Junior Hockey League (KIJHL), finishing with a 3.07 GAA and a .911 SV%. The Smoke Eaters would like to thank Tanner for his time with the team and his involvement with the City of Trail and wish him the best with the Bandits. 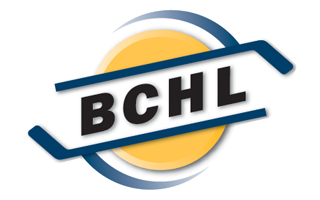 The Smoke Eaters return to home ice on Friday night as they host the Penticton Vees in search of a fourth straight home victory. Puck drop is slated for 7:00 PM from the Trail Memorial Centre with tickets available at the Smoke Eaters Main Office as well as at the door ahead of the opening puck drop.